Eligibility & Qualification: Chartered Accountancy (CA) from Institute of Chartered Accountants of India. 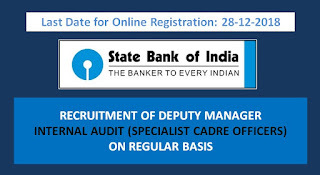 Candidates should have minimum 1 year experience in/with a CA firm engaged in statutory/internal/ Concurrent Audit of Banks. Selection Process: Online Test, Group Discussion & Interview. How to Apply: Mode of application is online. 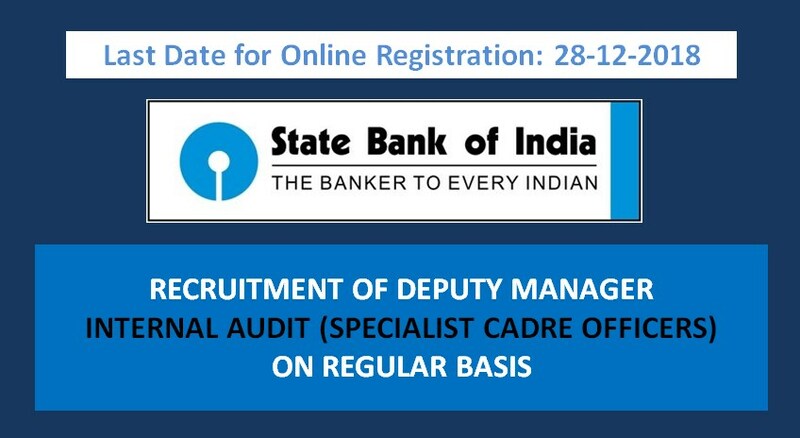 If you are eligible for this posting visit official website and apply online before last date. Note: Please read all instructions carefully in official notification of bank before apply.